traditional handcraft making as well as a thorough quality control, are the mainstays of the ethos and methodology of work of Piel&Mer . 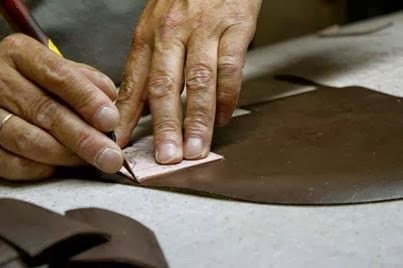 By means of our traditional know how on handcraft leather goods, together with the use of the latest technologies, we manufacture the high quality leather goods demanded by the most prestigious international fashion brands. 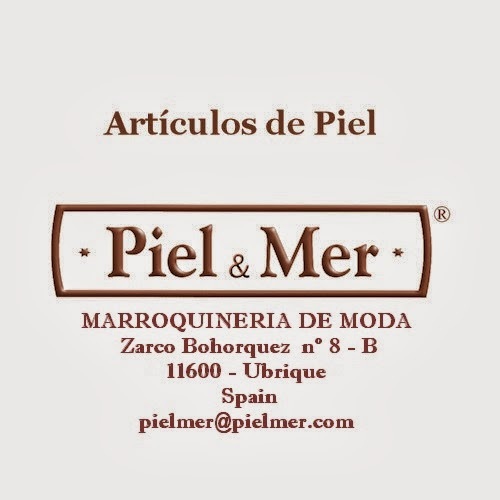 Piel&Mer means quality in the leather goods manufacturing for international fashion and luxury brands, that trust us to make their leather goods and their leather accessories. Our way of working, in constant communication with the client, makes us the perfect manufacturer for medium and large volume productions, in addition to our excellent logistics and insuperable quality control. 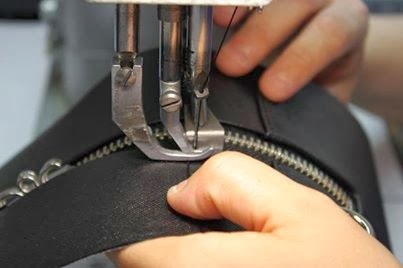 The shipment of samples and the follow up of the production of your leather goods is done in a continuous way with the added possibility of visiting our workshops and factories placed in Spain (Europe), to get to know first-hand the state of your production.